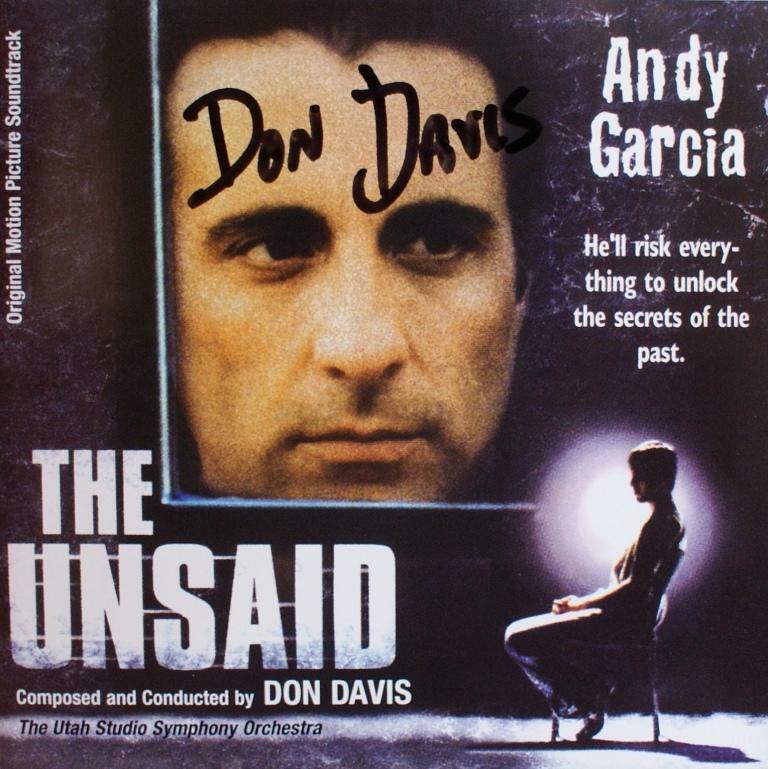 In many ways the career of Don Davis has been a typical one for a film composer. He followed a traditional musical education and spent some time working with jazz emsembles, performing and arranging. Starting on the small screen, he did a lot of work for many established and new TV series, initially in orchestration and then composition. Davis even worked with the legendary Hoyt Curtin who did all the major Hanna-Barbera cartoons. When he moved onto the big screen it was again initially as an orchestrator. 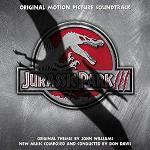 He performed orchestration duties for a number of big name composers, including Randy Newman, James Horner, Michael Kamen and Alan Silvestri. One of his early films as composer rather than orchestrator was called "Bound" and this was made by a pair of new film makers with the surname Wachowski. Although he went on to provide soundtracks for a number of other directors, this earlier collaboration established a solid working relationship that was later to make a considerable impression in film circles. The Wachowski siblings had ideas for a science fiction story and some very special effects. 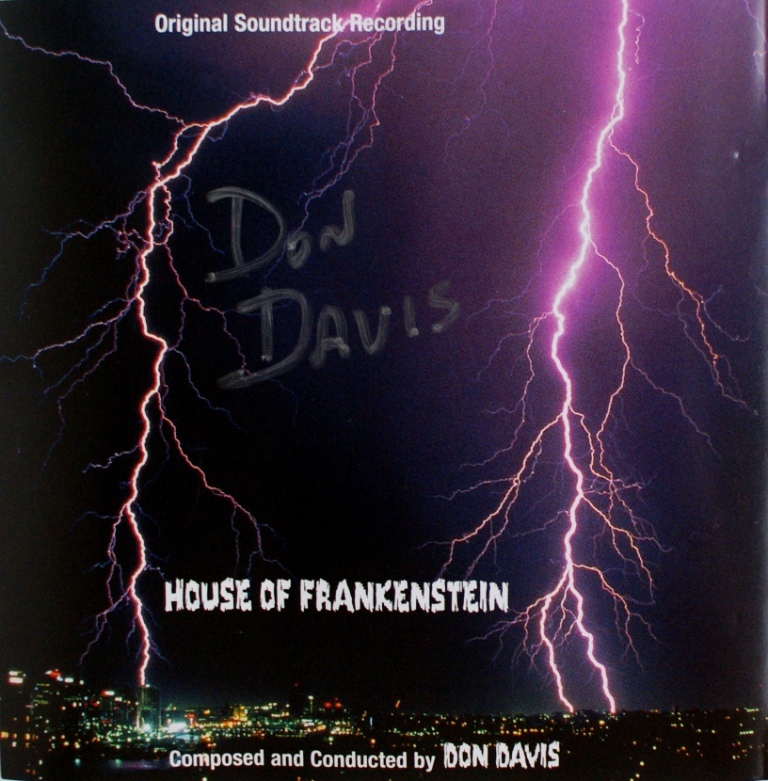 They called on Don Davis to make some very special music for this story and The Matrix was born. 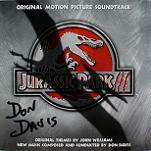 As both orchestrator and composer, Davis has worked in a range of music styles. His own inclinations have emerged in part through his previous foray into Jazz music, and then during his formal education when he established a liking for the avant-garde movements. As with all film composers his native stylistic tendencies have had to be subservient to the needs of the films, and comparative freedom has come through several works for the concert hall. While still constrained by the needs of the film and the demands of the film makers, The Matrix seems to have offered Davis the opportunity for some stylistic experimentation. The result has been an unusual soundscape which others have sought to imitate with various degrees of success. What is different about his work for The Matrix is that there are no real melodies. In their place are sounds and figures which give coherence to the score, but allow considerable freedom to alter the mood and pace along a number of dimensions. 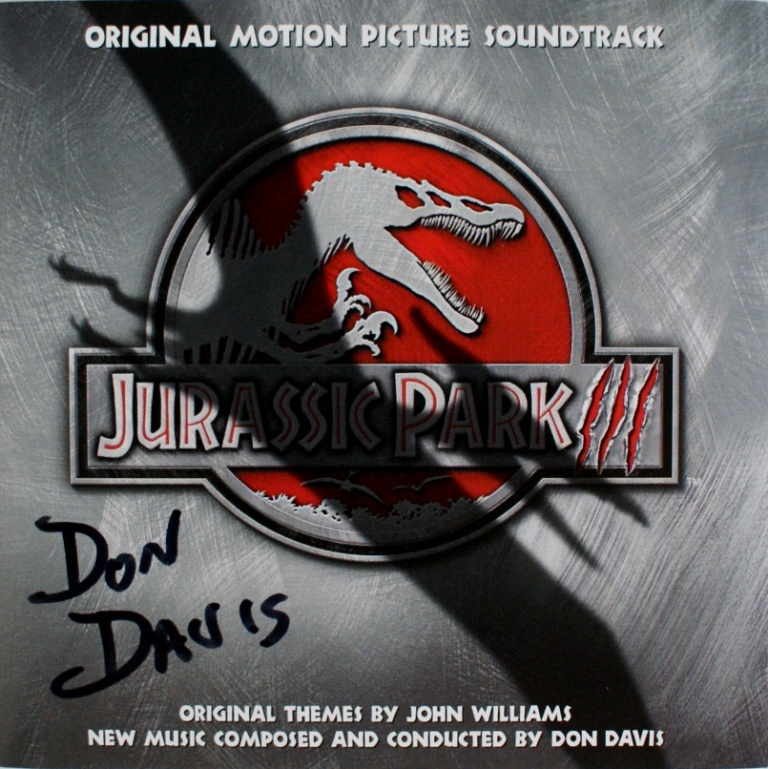 A feature of the films is the use of techno songs for the end titles and soundtrack albums and increasingly through the series, Davis has been collaborating with other artists to create the driving action tracks (e.g. on The Matrix Reloaded and The Matrix Revolutions). 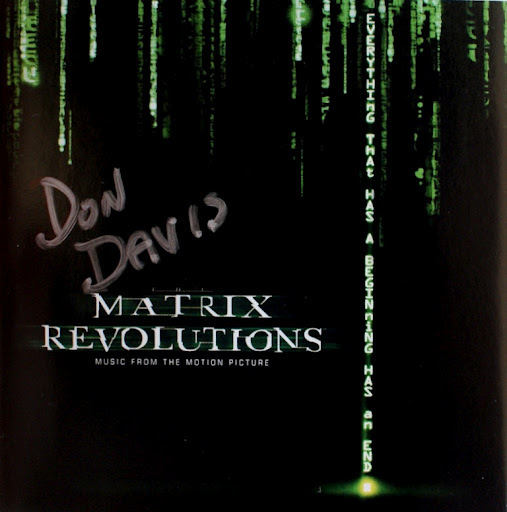 As well as the film trilogy, the success of the matrix has given rise to a video game "Enter the Matrix" and a series of animated films "The Animatrix" which have used Davis' music in addition to techno tracks. With his most recent work, Davis has returned to the concert stage with an opera called "Rio do Sangre", while continuing to score many TV movies. 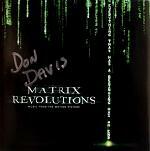 The Matrix Revolutions - answering all the questions? Star Trek: The Next Generation - virtually all of these were scored by either Dennis McCarthy, Ron Jones or Jay Chattaway, but Davis contributed one episode called "Face of the Enemy"
Here are some CD covers signed by Don Davis. Our thanks to Petr Kocanda for permission to use his collection of autographed CDs. Click any thumbnail below to see the image full size in a separate window.